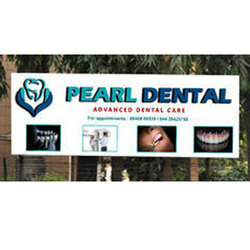 We take pleasure in introducing ourselves as leading firm by offeringHoarding Sign Board. Flex, Digital Signage, Hoardings, Lollypops services. 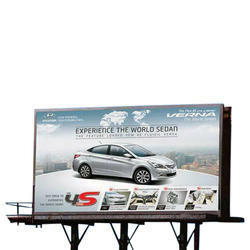 We help your business advertising through center median advertising. Our clients can avail from us an excellent quality of Hoardings Board that is available in diverse sizes, patterns and designs. We are the foremost manufacturer and supplier of a wide assortment of Hording Boards that is manufactured using high grade raw material and advance technology procured from the reliable vendors of the market. These columns an offered by us are tested on various parameters in order to ensure the flawlessness of the product.